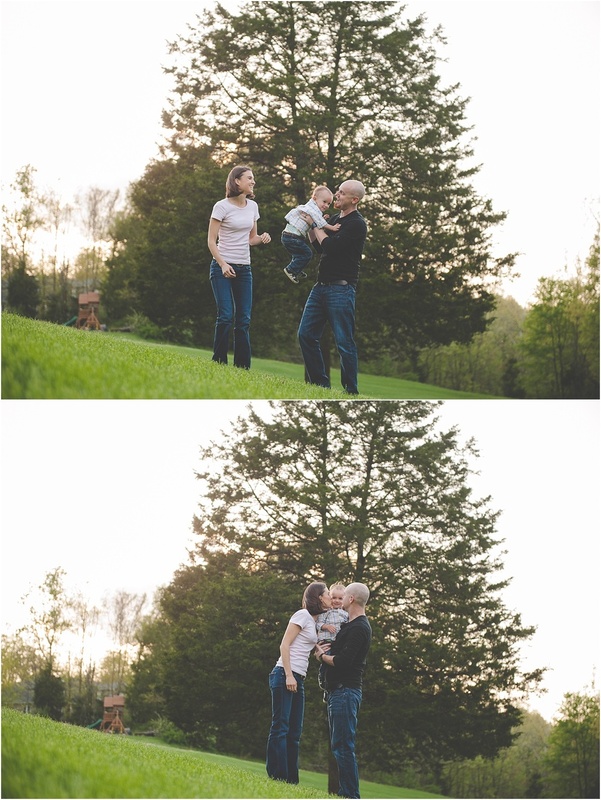 Along with warmer weather comes some rain and many family sessions. This family is pretty darn special to us! My brother & sister in law and their very energetic son Kadel! 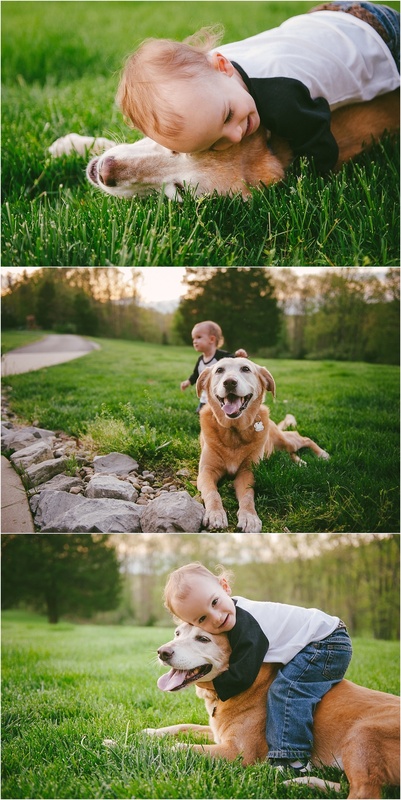 He just wants to run & run, play ball, and throw some rocks. I love how his smile is ALL or nothing. Happy to call these folks my family and have them in front of my camera again.